Just about a third of Americans with high blood pressure aren’t even aware of the fact that they have it – but high blood pressure, known to the medical world as hypertension, can have a number of negative effects on your health. 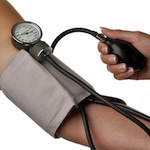 Keep reading to learn more about high blood pressure and how to keep yours in check. Before talking about what you can do to stay healthy, let’s look at why maintaining good blood pressure (under 120/80, if you’re keeping score) is so important. The reason that high blood pressure can cause all sorts of issues is the fact that your heart is pumping blood so hard that the force of it can actually damage the walls of your arteries over time. Mostly, there are no signs or symptoms (although some people may experience dizziness or headaches), but untreated, high blood pressure leads to a variety of serious and even life-threatening complications. These include stroke, heart attack, aneurysms, impaired kidney function, and trouble with memory and cognition. Luckily, although there are genetic factors at play, high blood pressure is preventable and manageable for most people. There are multiple lifestyle changes you can make – all part of healthy living in general – that can lower your blood pressure or prevent it from rising in the first place. Reducing your sodium intake, eating a healthy diet full of fruits and vegetables, and losing weight or maintaining the healthy weight you’re currently at are all helpful food-related things you can do. Quitting smoking can help dramatically, as can reducing alcohol consumption if you tend to drink more than moderately. Finally, staying physically fit and active goes a long way for total cardiovascular health. 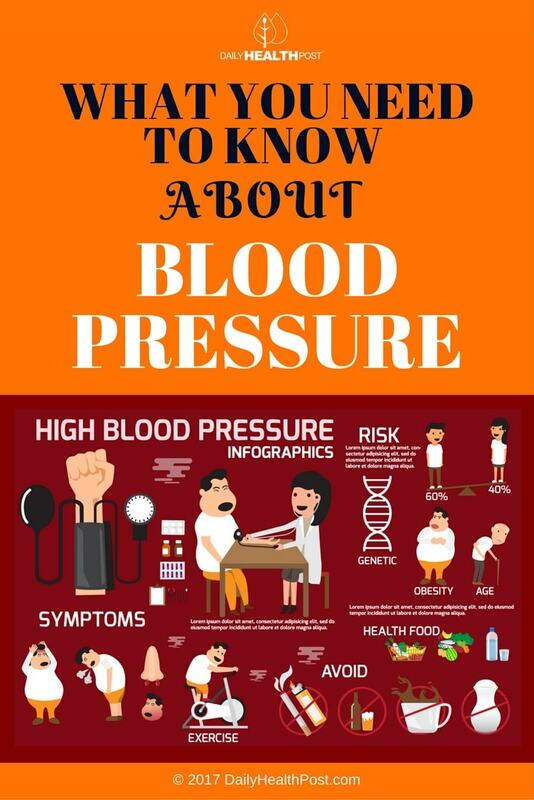 Check out this infographic for more information on blood pressure, and how to keep yours within a healthy range!